Millions of wasted food thrown in the trash has been one of the major problems in the world. Mainly because people assume that the food is already spoiled when it is still perfectly good. 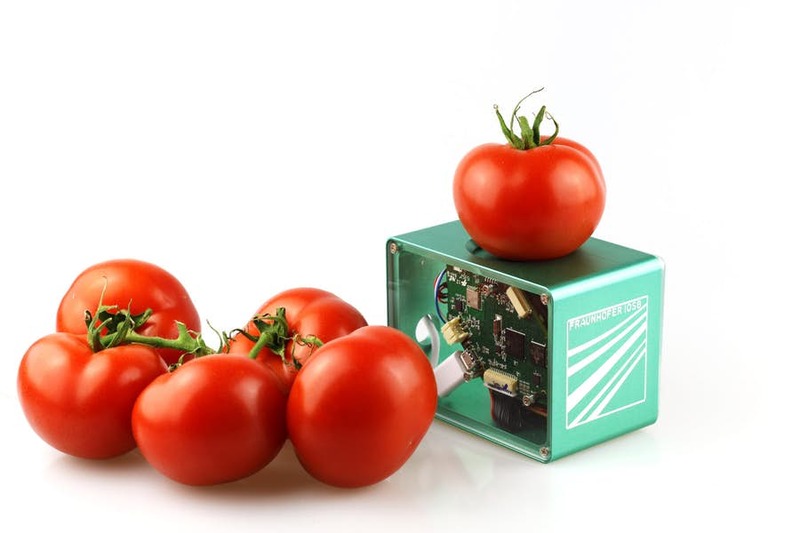 To help reduce this, researchers from Fraunhofer are now developing a pocket scanner that emits infrared light to determine the freshness of the food. This will help the consumers, and food handlers determine the ripeness of the food item. The device is expected to be an inexpensive solution for the determination of shelf life of foods from farm to table. The scanner is based on a high-precision near-infrared sensor. An infrared (IR) beam is shone on the food, and the reflected light is measured on the spectrum. This spectrum is compared to the spectrum of the food sample that is being examined. Laboratories have been doing this technique for a long time, however, the type of device they use are heavy and costly. To reduce the size and make it inexpensive, small sensors are used. According to the researchers from Fraunhofer, the device is only at its demonstration stage and can only detect homogeneous foods. If a pizza of different toppings is examined using the scanner, it will not be able to display proper results. The solution being proposed is the use of hyper-spectral imaging and fusion-based approaches. As of now, the research team has tried tests with tomatoes and ground beef for statistical techniques in matching the near-infrared (NIR) spectra to the rate of microbial spoilage and other chemical parameters so they can measure the germ count and shelf life of the meat.